TierFive Imaging offers secure high-speed document scanning and imaging services in Austin, TX. Confidential documents and private data require special handling and TierFive has been a trusted partner in Austin since 2005. We offer document scanning, large format map & design scanning, certified document destruction, microfilm conversion, cloud document hosting & information management services. TierFive’s full-service capabilities are available in major markets throughout Texas, including Austin. 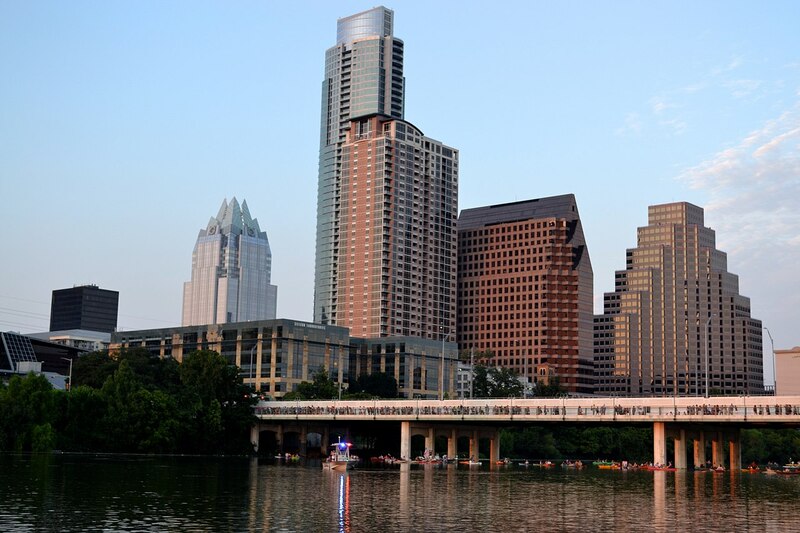 Austin is the capital of the U.S. state of Texas and the seat of Travis County, with portions extending into Hays and Williamson counties. It is the 11th-most populous city in the United States and the 4th-most populous city in Texas. 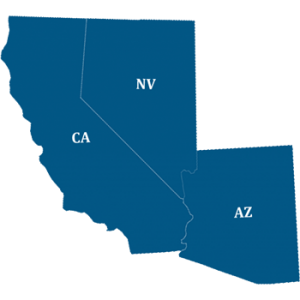 It is also the fastest growing large city in the United States and is part of TierFive Imaging’s Enhanced Service Area where we provide document scanning, large format scanning, and microform conversion services.